After a successful Italian GP, which saw the Williams Martini team secure a double points scoring finish, the Williams team now moves to the Marina Bay circuit for the 2018 Singapore GP. This circuit could not be any more diffrent to the previous race at Monza with the circuit been more like Monaco. 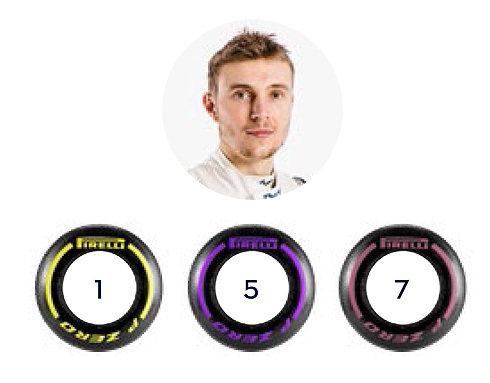 Both team drivers are looking forward to this race with Sergey Sirotkin to run on this new circuit while Lance Stroll has good memories having finished 8th in 2017. Again the Williams team is hoping to continue the positive momentum that it achieved in Italy with another points scorigng result. A rewarding Italian Grand Prix delivered the team’s first double points finish of the year and closes out the European leg of the Formula One season. The pitlane now sets sail for Singapore as the final flyaway races of the year get underway. The tight and tricky Marina Bay Street Circuit presents a real test for man and machine, but when you combine this with Singapore’s hot and humid conditions, as well as the vibrant atmosphere from racing under the lights, means this makes for race you really shouldn’t miss! We head to the Marina Bay street circuit this week to start the final international leg of the season. The circuit is famous for hosting the first ever Formula One night race, and the unique atmosphere created under the floodlights make it unlike anywhere else we go. The circuit requires high downforce and good mechanical grip, and is tough on the cars, team members and drivers. Mentally it is one of the toughest races for the drivers as well, with very little opportunity to relax over the course of a lap, combined with the heat and humidity they must contend with, even once the sun has set. The race almost always goes to the full two-hour mark because it has a characteristic speed similar to Monaco, but goes to the full 305 km distance, unlike Monaco which has the exception of only needing to reach a distance of 260 km. The engineers and mechanics are also tested in the hot conditions and cars can be pushed to breaking point. All of this combined can deliver some exciting on-track action moments, especially towards the end. This effect will be greater than ever with the 2018 cars being the fastest F1 cars to date. From a Williams perspective, the team head to Singapore motivated, after what transpired to be a double-points finish for the team in Italy. And whilst it would have been great to have secured the result on track, both drivers deserved those points, and it was great for Sergey to achieve his first of what we hope are many Formula One championship points. 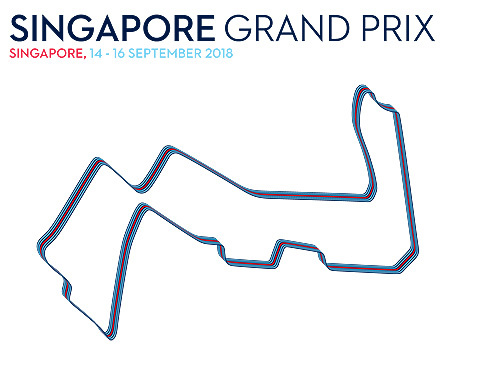 Singapore is one of the races I’m looking forward to the most. It’s been really nice to race at some well-known European tracks, but I also feel like now is a good time to start doing some flyaway races again, and to see some new tracks. Singapore is somewhere everyone wants to race at. 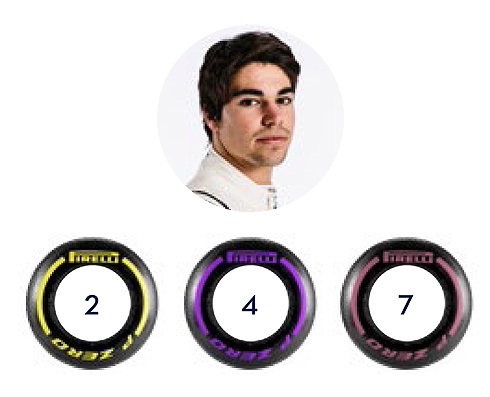 It’s a very challenging track which could potentially give us a lot of hopes, so I’m looking forward to it a lot. I’ve been there before but there’s not much I can say until I drive the track. It’s a special weekend with it being a night race, and the schedule being on European time. Obviously this year I know exactly what to expect in terms of how the Marina Bay Street Circuit is. It is tight and twisty and one of the toughest both mentally and physically, especially because of the hot and humid conditions. I have great memories from last year as I started 18th and finished eighth. It was a pretty wild race with some rain before the start and I was able to make up five places on the opening lap. After that it dried out and then it was down to strategy and all that. We came away from a difficult weekend with a handful of points, which was great, and the party after the race was great.